This is a snippet from Breaking Walls EP79: The Boy Wonder—Orson Welles' Early Career (1931-1941) which you can find in the same feed as this track if you've subscribed to the podcast. You can subscribe by searching for "Breaking Walls" everywhere you get your podcasts, or by going to www.TheWallBreakers.com. 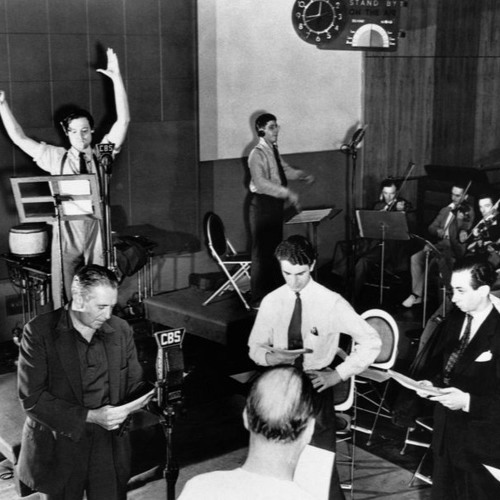 In July of 1938, the first version of The Mercury Theatre on the Air began as a nine-week summer replacement series for The Lux Radio Theater, entitled "First Person Singular." The response was so positive that William S. Paley renewed the productions after September 5, 1938, under a new name: The Mercury Theater of The Air and moved the show to the biggest prime-time slot in radio: Sundays at 8PM, opposite of NBC Red’s The Chase and Sanborn Hour, setting the stage for a series of events which would follow that forever altered the course of American radio drama.